Cascade: Journey Onward Into the Adventure Dungeon! Adventure, ho! 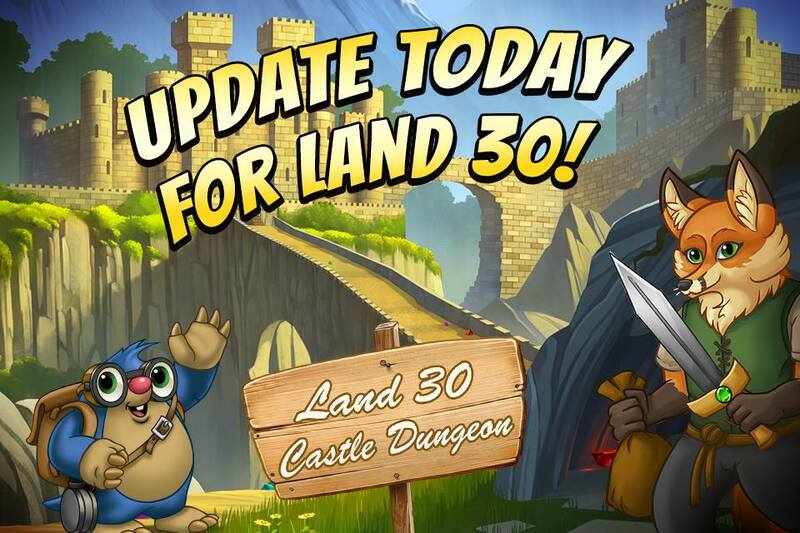 Delve into dungeons and explore over 25 new levels in this exciting new land! ← Cascade gets Google Play™ Feature!